Our cannabis credit consulting will provide your business with a full suite of documents that will assist in provided security for the credit you extend. These documents include a usable credit agreement, a personal guarantee, a credit application, and more. Along with a full suite of proper credit documents, we also will help your business to render credit decisions. If you are on the fence about extending credit or simply don't know what to look for, CannaBIZ Collects will do the analysis for you. For a flat fee, CannaBIZ Collects will review the documents you and your client provide, and will make a recommendation that includes the reasons as to why we made our decision. When your company does decide to extend credit, we offer a variety of lendee qualification and debt scoring products. These provide a more accurate prediction of the projected outcome of the credit application through detailed risk analysis. Cannabis collections has become a pertinent issue. Many businesses have begun extending credit terms to cannabis which aid in increasing sales and presence within the industry. More often then one would think, the success of these borrowing business are merely a façade, and their lenders none the wiser. CannaBIZ Collects offers full service credit consultation. At the conclusion of our credit consulting program, your company will leave with the confidence to extend credit successfully. Depending on the status and standing of the claim, it is often the best choice for an operator to contract a contingent collection agency to make contact and reach settlement with the debtor, before considering further litigation. Never forget, lawsuits are time consuming, stressful, and most importantly, expensive. Often times, it takes many hours of diligent work to resolve issues with non-responsive debtors. With the risk of high labor and opportunity costs, it is nearly always a lender's best opportunity to collect outstanding debt by using a specialized collection agency and outsourcing the collection work to the agency. 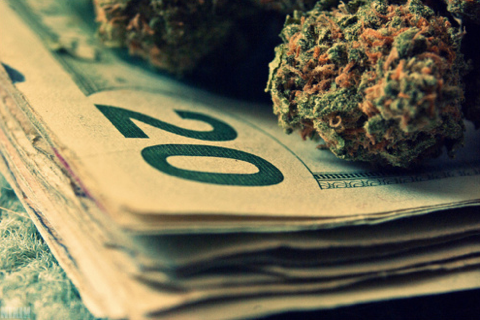 Without proper credit applications and invoicing procedures, companies who release terms to cannabis companies have begun to see their A/R column grow. Usually the debtor “forgot” to pay, is going out of business, or is simply avoiding payment. 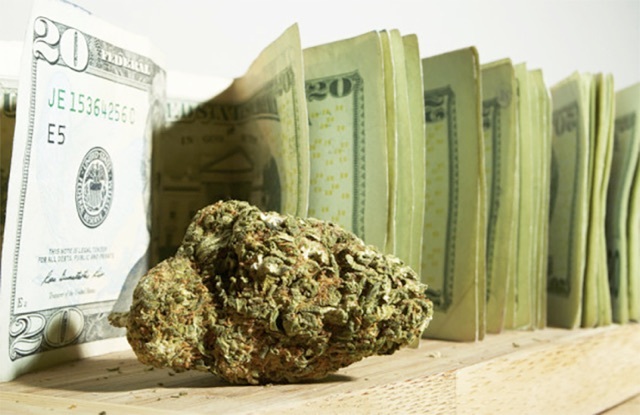 It is these types of outstanding claims that cause receivable managers migraines and a business's cash flow hurdles for those issuing terms to the cannabis industry. These risks are easily mitigated. Ensuring proper credit checks, valid and enforceable credit agreements, efficient invoicing, and implementing standard A/R procedures are strategies that remain critical in preventing future collection challenges. As a veteran in commercial collections, Ross Gelfand Esq. has the experience, resources, and tools needed to structure a tight, effective credit program for businesses of all sizes. Contact CannaBIZ Collects to schedule a one-on-one meeting with Mr. Gelfand to properly establish credit management best practices for your growing business.